Theodent 300 represents the extra-strength version of our proprietary formulation. This product is for the discerning Theodent customer that desires or needs the absolute highest dose of Rennou™ in the marketplace. Powered by this extra-strength dose of proprietary Rennou™, Theodent 300's activity can be felt after your very first brush and is the pinnacle of Theodent's research and development. 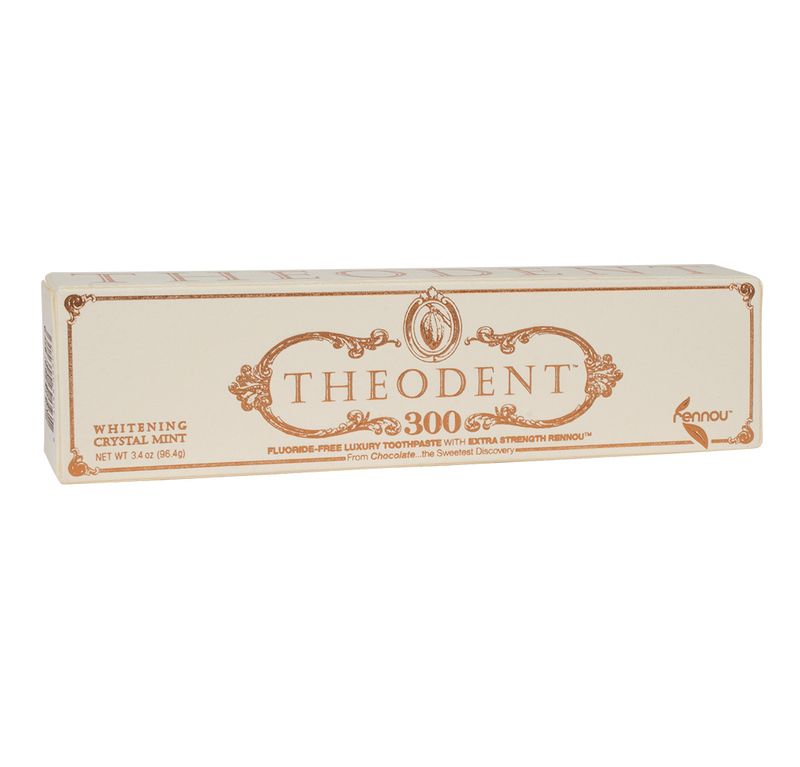 Despite its power, Theodent 300 is also non-toxic and not harmful if swallowed. Dental decay is the most widespread and prevalent condition plaguing humankind. It affects the overall health and well-being of every person on this earth. While looking in the unlikeliest of places, the sweetest scientific discovery was made. A scientist found a compound that occurs naturally in chocolate, now part of Rennou™, could be used as a non-toxic revolutionary new additive to toothpaste. Thoedent is manufactured in the United States in an FDA inspected and registered facility and to the highest standards of quality. 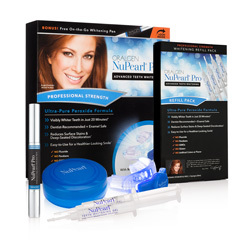 Rennou™ is a patented technology and available only in Theodent oral care products. Start your own oral care revolution. Inactive Ingredients: Purified water, hydrated silica, sorbitol, xylitol, glycerin, sodium lauroyl sarcosincate, xanthan gum, titanium oxide, citric acid, spearmint oil, sodium benzoate, stevia extract, sodium bicarbonate and sugar-free vanilla extract. Adults and children 2 years and older: Brush teeth thoroughly after meals or at least twice daily. For maximum benefit, brush teeth once thoroughly to eliminate any food particles from the oral cavity and rinse. Brush again with a fresh application of Theodent™ and expectorate excess. Theodent™ is not harmful if swallowed.